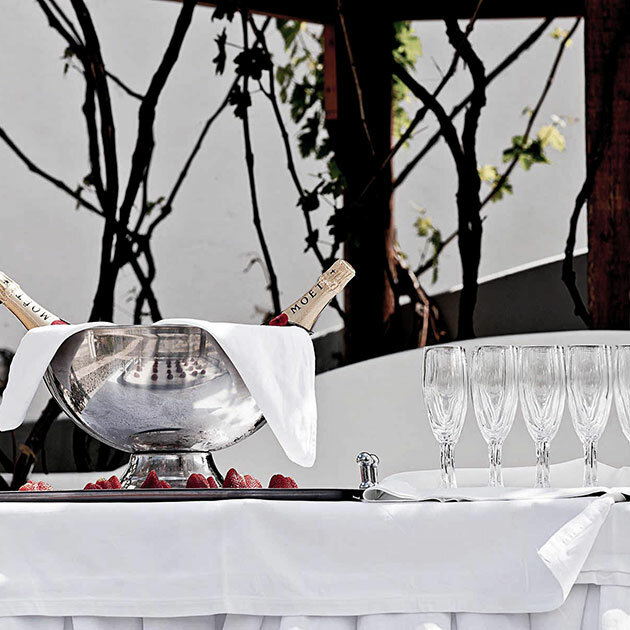 The Small Private Hall is located on the ground floor of the restaurant next to the garden. 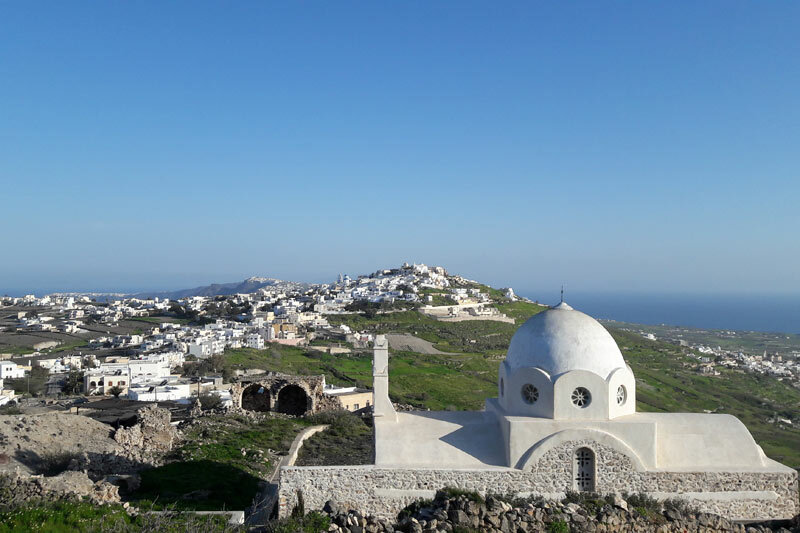 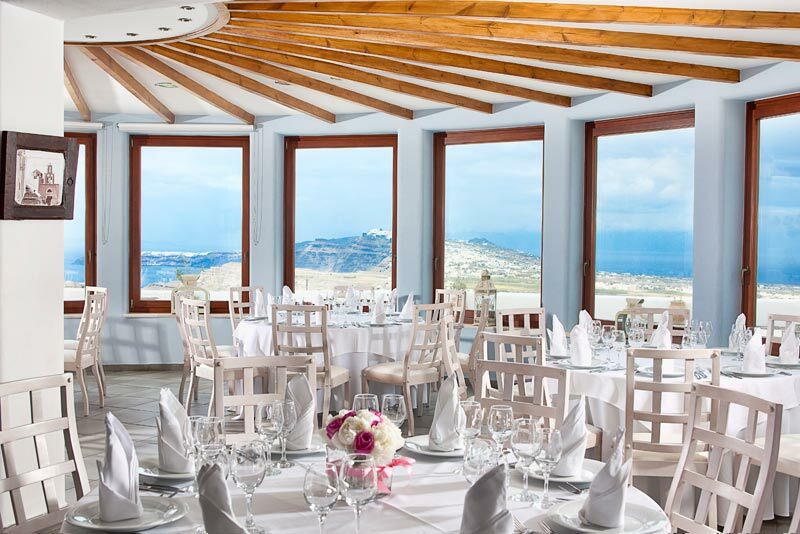 The Small Private Hall of Pyrgos Restaurant in Santorini can accommodate up to 30 people and offers the same stunning views as the other halls that overlook the island of Santorini. 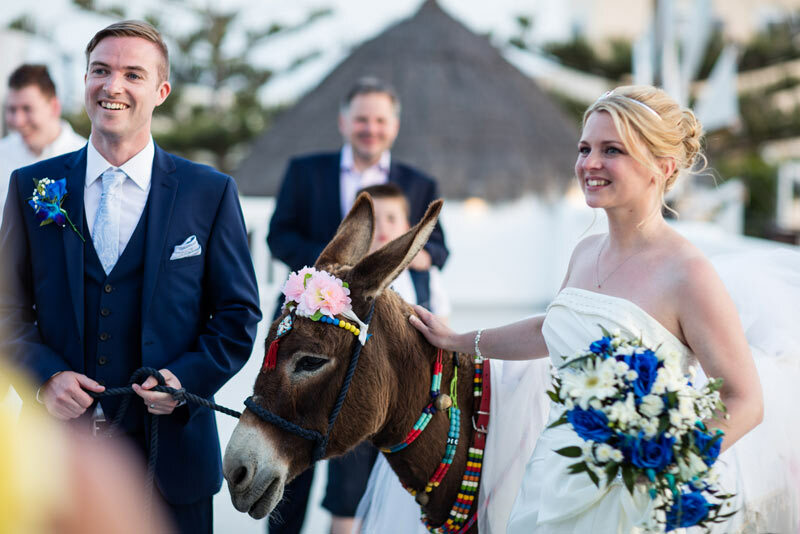 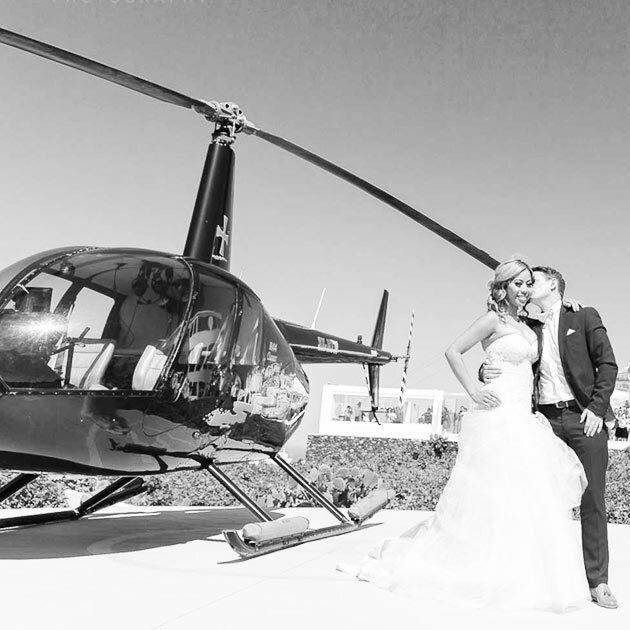 This is the ideal hall for smaller scale events and wedding receptions that lack nothing from offering the best event accommodation in Santorini.